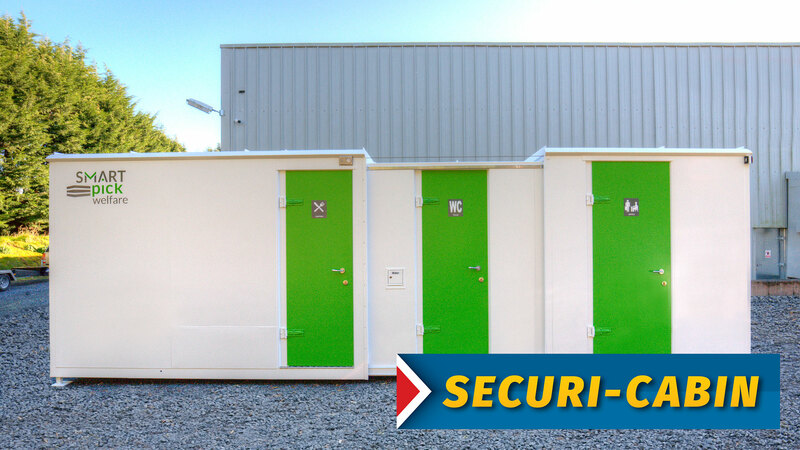 Securi-Cabin specialise in the design and manufacture of anit-vandal portable accommodation units. 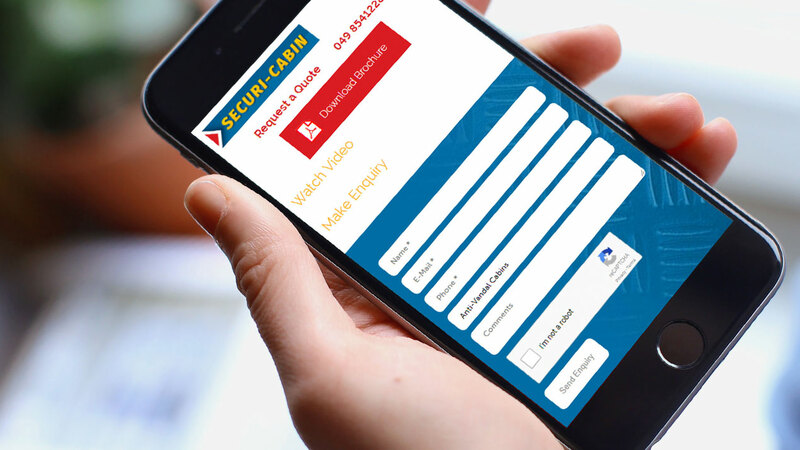 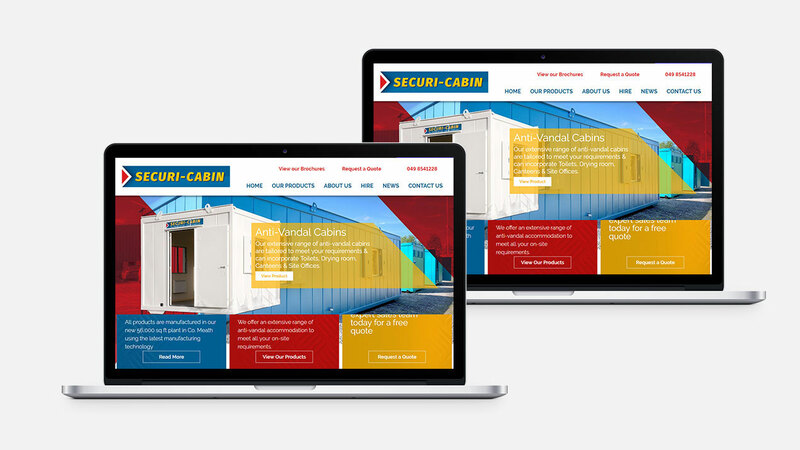 Securi-Cabin needed a site revamp to show the type of company they are and the types of services and products they provide. 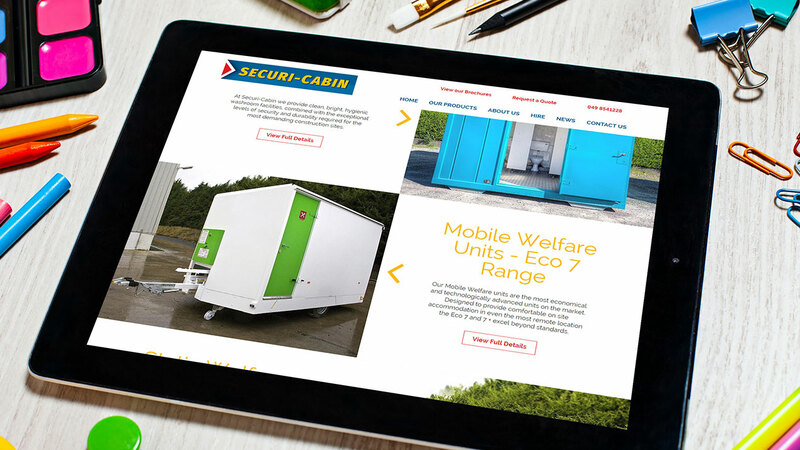 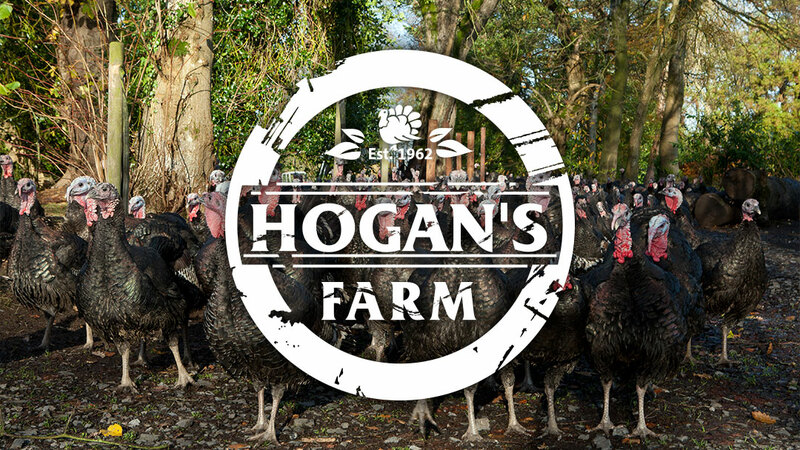 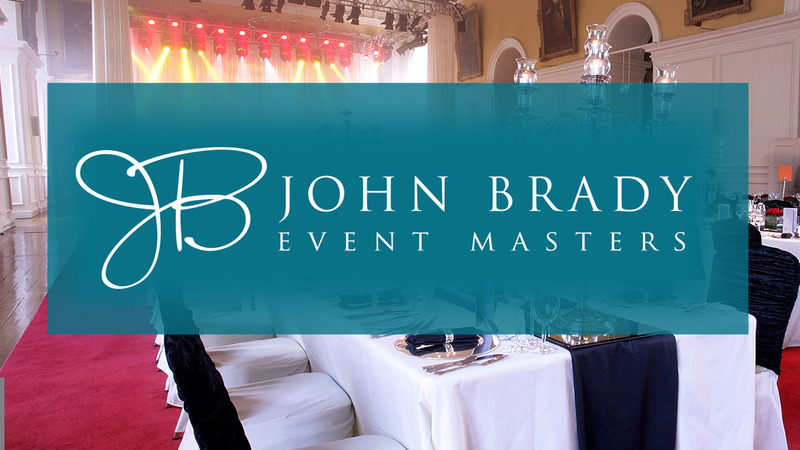 We made the site visually appealing with easier navigation and a products catalogue system to show case imagery and content for each product.